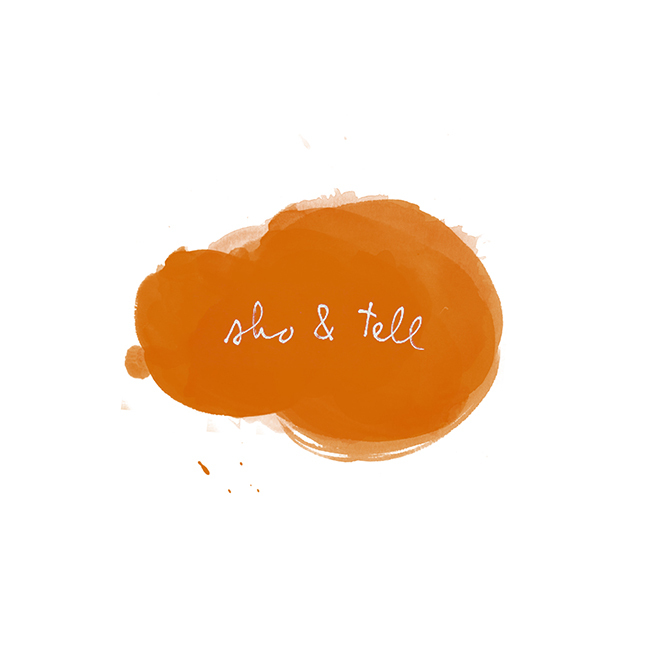 sho and tell: On the Outside, Looking In. I interviewed an artist for Freunde von Freunden a couple of summers ago who told me about the many afternoons he spent watching his neighbor smoke cigarettes on the back terrace of her apartment building. "She smokes and spits, smokes and spits," he said. "I take portraits of her. I have pictures of her smoking in the summer, in the winter. I could start a series." I thought of this when I came across Rear Window, a series by Jordi Huisman, a photographer with whom I had the pleasure of working on another piece for FvF last month in Amsterdam. I always thought there was something very intimate about the back windows of a city building, which offer measured glimpses into the deepest corners of a person's home — and Jordi, it appears, agrees. He writes: "There is...an element of the voyeuristic: meticulous exposures resolve small details in the houses and lives of their residents which were never meant to be outwardly visible." Beautiful. Find more of Jordi Huisman's work on his website, here. Every Person in New York.